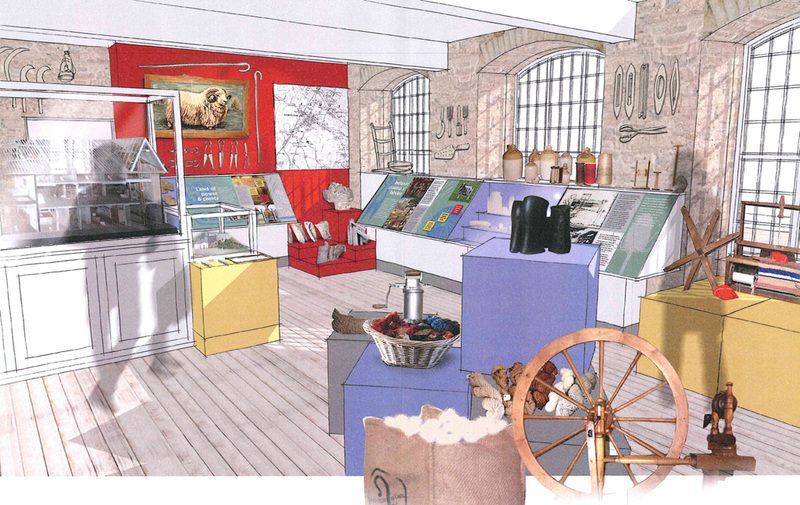 The Heritage Lottery Fund (HLF) has awarded a National Lottery grant of £520,000 to Axminster Heritage Limited for the final phase of their restoration to Thomas Whitty House and the creation of a modern interactive display exhibition. This will give Axminster a new, modern Heritage Centre attraction designed to appeal to residents and tourist visitors of all ages. 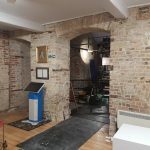 Thanks to money raised by National Lottery players, these extensive improvements to the existing Centre will tell the story of Axminster including its world famous carpet industry and include the provision of educational and research facilities. This final phase of the AH project will considerably enlarge the Gallery display area and enable it to become a modern interactive attraction with wider appeal. The existing displays will be reinterpreted in order to do justice to both the heritage collection and the rich history of Axminster. In addition, the entrance carriageway and old Drill Hall will be restored, including the addition of a mezzanine floor for conservation and research work, storage and a new office. A new reception area will include a small shop and the visitor information point. 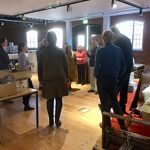 The Axminster Heritage Centre opened to the public for the first time at Easter 2016 and is managed and run by a very active and dedicated group of local volunteers. 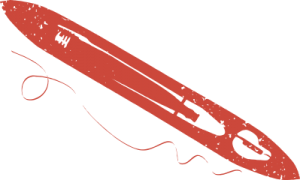 They provide a warm welcome and helpful information to visitors. This temporary visitor exhibition has proved very popular and trial craft courses, workshops, films and talks are well attended. Part of the HLF grant will pay to expand these community activities. The new building work is expected to begin at the end of January, with completion in September 2018. The Centre, now closed for winter, will be open again as usual in March but with a smaller display whilst the work is underway. The new visitor displays will then be installed by February 2019 in time for the Centre to open at the end of March for the 2019 season.